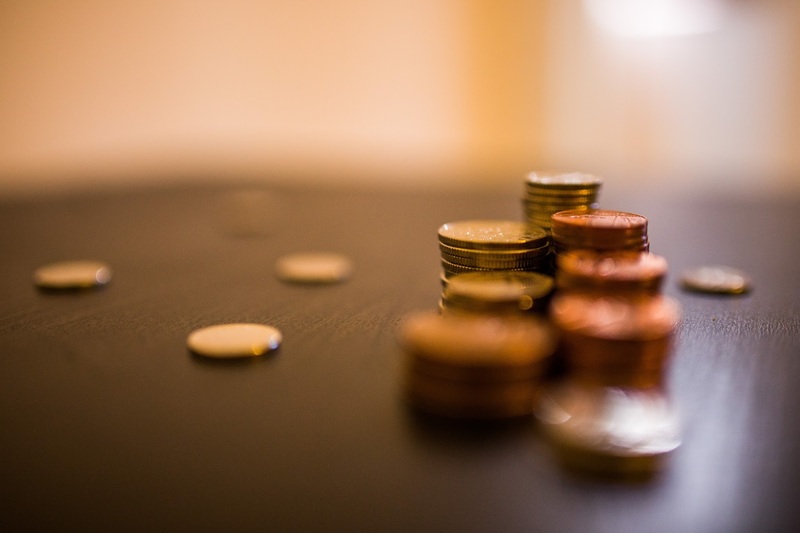 Building a business from scratch is hard work, whether you are selling products from a brick and mortar or creating content online via a blog, podcast, Etsy shop, YouTube channel or other online outlet. To all my fellow online entrepreneurs as you are building your business remember that this is a not about overnight success. It takes time and effort. Something that I must remind myself of daily. Be patient. However if you're not putting in the time or effort it will show in the quality of your content and in the number of views/reads. Continue to be authentic, personal and true to you. If you're just starting out it makes sense that your numbers may be low. That's not bad at all but you don't want to stay there forever. Set a goal and work consistently to achieve it. 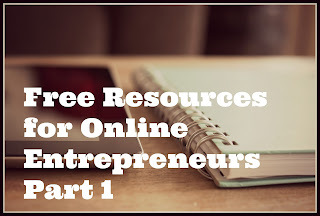 To help you on your journey here a few free resources for Online Entrepreneurs that I am using to help reach my audience and build my brand. First up is SumoMe this is a free tool that you install directly onto your blog or site to grow your web traffic. Once installed you can download select apps on the tool for free that will help you manage your site. Don't be alarmed there are premium options on SumoMe that cost but there are a few options that are free and absolutely rock. Ever wonder how people get those cool pop-ups on their site that ask for each visitor's email address? Well wonder no more. With SumoMe you now have access to that cool strategy to build your audience absolutely free. (It's called list builder.) As well as a free content analytic tool and so much more. Don't say I never gave you anything. Next is Makerbook. My hubby actually told me about this site. It's basically a directory of free resources for creative online entrepreneurs like you and I who need high quality products but for low or no cost at all. Makerbook has free high quality stock videos, free high quality audio, free high quality stock photography and so much more free high quality resources. If you write articles or create videos then this site will help to jazz up your content. As a writer I often struggle to find the right image to accurately convey the tone of my piece. So far I'm very impressed with the content on the photo sites. Lastly, there is PicMonkey. I use this site to edit my photos, create collages and design some of the titles for this blog. Actually my Blog title "Mrs. Kaye Writes" was created using PicMonkey. I know it has a weird name but I like it. It's simple to use and I don't have to create another username or password to use it. I simply upload a photo or start from scratch using a blank canvas and once I have my final product I can save it to my computer at the desired resolution. I don't have photoshop nor do I know how to use it. This works for me. If you prefer photoshop and have the online tool or app then by all means use it. I'm just sharing what works for me. 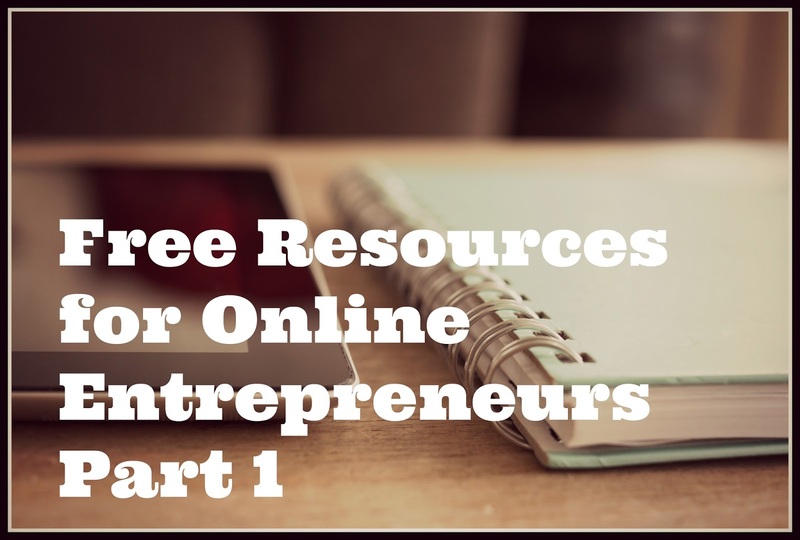 Hopefully I introduced you to some new free resources for your online business that you didn't know existed before this post. Come back tomorrow for Part 2 as I share more free resources for online entrepreneurs but this time I'll be focusing on podcasts.